Modern businesses have a huge number of software licenses and hardware assets to track, maintain and manage. 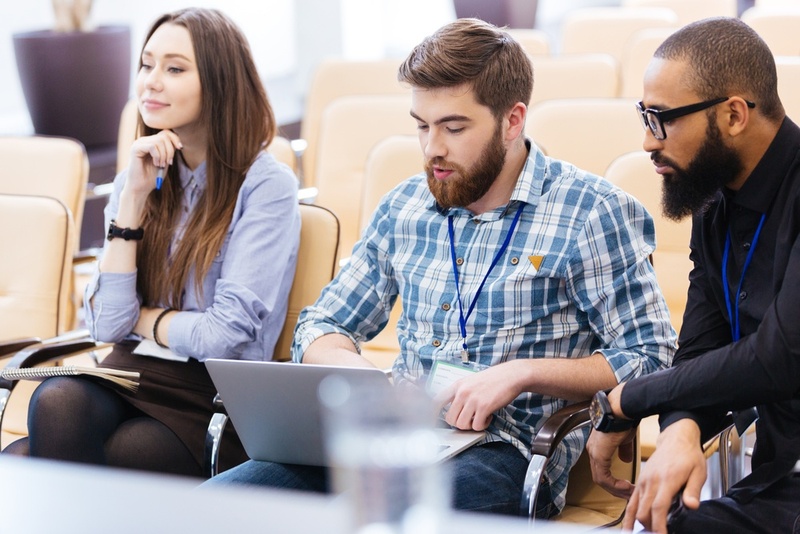 Without a consolidated view of asset location, number, device type, and technical capacity, IT teams can’t effectively allocate devices and software, nor make informed commercial decisions. 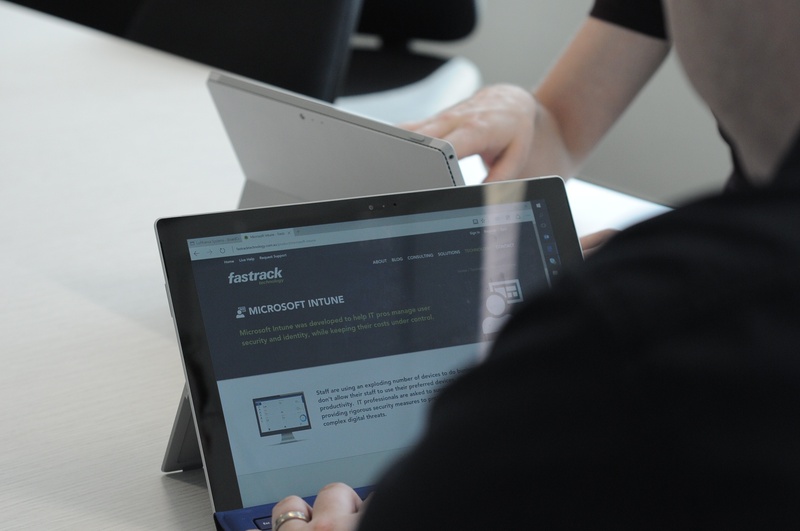 Unify software licences, end-user devices and server hardware information into a single source of truth with Fastrack Asset Management. After an initial analysis of your asset management requirements we configure your Asset Intelligence Catalogue in SCCM to give you comprehensive view of all hardware and software assets. Easily allocate or deactivate unused licences, by displaying detailed information about all your Microsoft and third-party software licenses, including usage, families, labels, and hardware requirements in your asset catalogue. 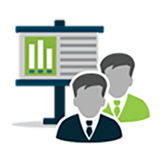 60+ ready-made reports allow you to source, catalogue and analyse all your devices under management. 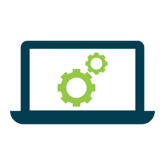 By combining hardware and software reports, you'll easily identify devices that don't meet minimum software requirements. 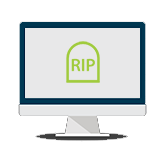 Customised reports allow you to see devices near 'end of life' and software licenses due for renewal. Through these reports you can easily determine which software and hardware assets need to be decommissioned. Need more than Asset Management? Fastrack OS Management handles every aspect of your operating system environment - from automated installation, patching, and updates to performance optimisation. 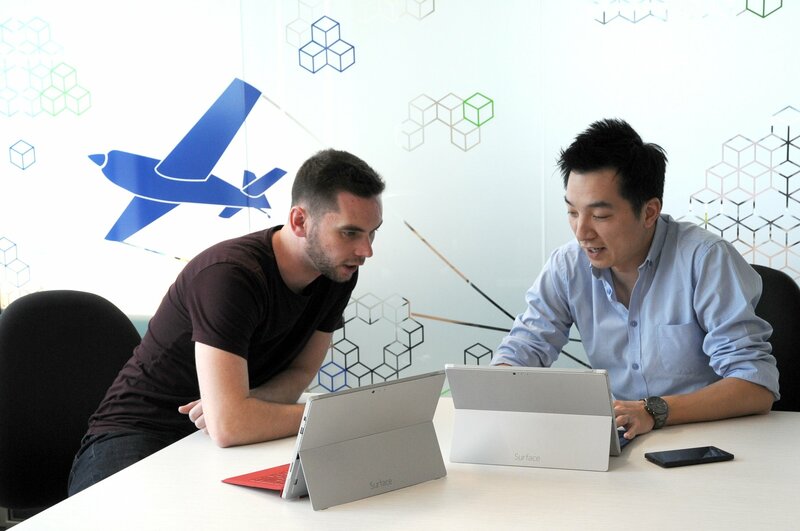 Fastrack Managed Intune is a comprehensive solution for organisations looking to outsource their existing Microsoft Intune environment.